Welcome to Fence Workshop™ of Stone Mountain, Georgia. 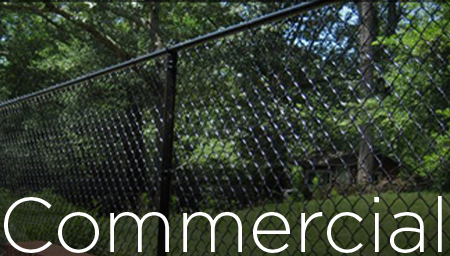 Fence Workshop™ is proud to service Stone Mountain, GA and Dekalb County for all of its commercial and residential fencing supply needs. Stone Mountain is a tourist destination, but the residents who call it home have fencing needs that Fence Workshop™ can meet. 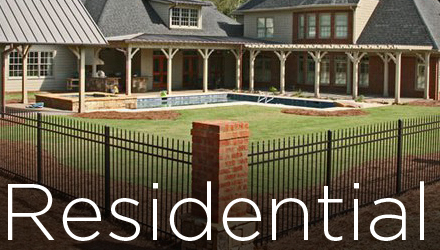 We know you value your security and privacy in Stone Mountain, which our fences are uniquely able to provide you. 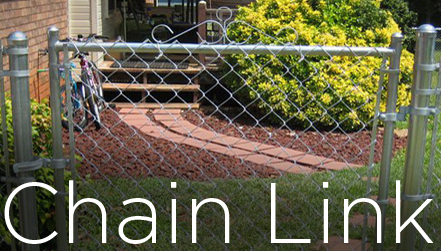 Curious about how we differ from other fence companies in Stone Mountain? Read on. 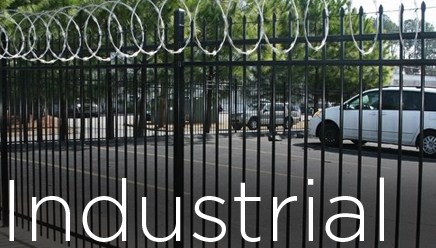 Fence Workshop™ of Stone Mountain, GA is the leader in providing quality commercial, residential and industrial fence service and supply. Whether it’s a wood picket fence that you’ve always dreamed of or a steel fence to secure your business or property, we want to ensure your satisfaction. Our experience in Stone Mountain, along with our best in class manufacturer warranties, ensure that Fence Workshop™ is the fencing company for you. 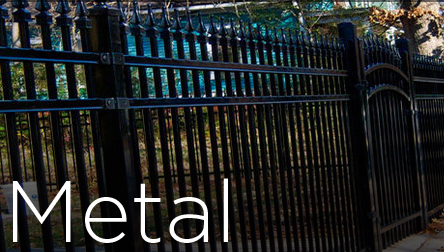 We supply an endless number of fence and gate styles and designs throughout Stone Mountain, GA. From outdoor structures to ornamental metal fences, if you have the perfect fence in mind, we can make it a reality. We specialize in vinyl, steel, aluminum and wood fences, along with automatic gates and retaining walls. Our pressure treated pine and cedar fences will look great outside your home or business and we can even supply farm fencing custom to your property. 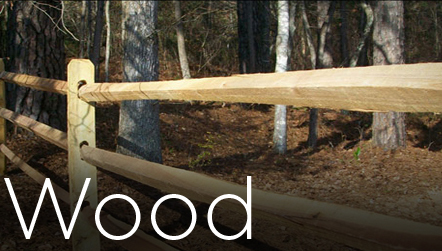 The Fence Workshop™ expert suppliers have been building quality fences and outdoor structures in Stone Mountain, GA for years. We look forward to providing you with custom built fences to meet your residential and commercial needs.